Matt Higby says PlanetSide 2 is “in great hands”. After Sony Online Entertainment was purchased by Columbus Nova, leading to rebranding itself as the Daybreak Game Company, several resignations have taken place amid company-wide restructuring. One of those resignations is that of PlanetSide 2 creative director Matt Higby who wrote about it on the sub-Reddit for the franchise. 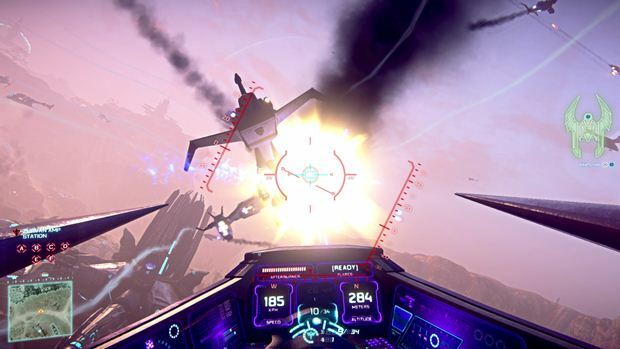 “Working on PlanetSide 2 has been the absolute highlight of my career, but after four years working on the game, it’s time for a change. This is a move I’ve been considering for a while now, and the reorganization provided the right opportunity for me to exit. You can read more about the goings-on of PlanetSide 2 over on r/Planetside and let us know what you think of this news in the comments.